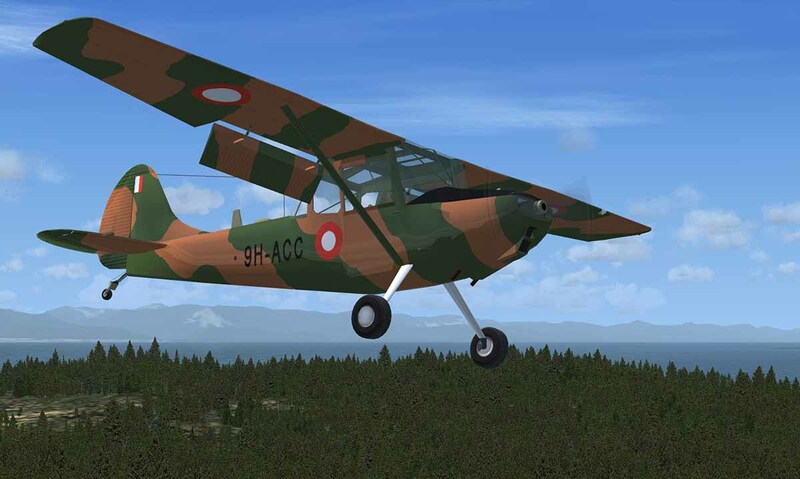 Here is a possible opportunity for EVSA & RNZA Association members who have a connection with Vietnam era Bird Dog aircraft. On Saturday evening [29 Sep], I had the pleasure of attending a celebration at Ardmore to acknowledge the completion of the rebuilt WWII Mosquito fighter/bomber which has been in the news recently. While there I met Paul Dodd who is the proud owner & pilot of a Vietnam era Bird Dog aircraft he has restored from the remnants of several aircraft he has recovered from the old US Base at Tan Son Nhat. As an infantryman & having been supported by FGA & Artillery missions directed by Bird Dogs, sitting in the pilot seat last Saturday, I certainly appreciated even more what an amazing job those guys did in such a flimsy, unarmed aircraft. Paul is keen to connect with New Zealanders who have an association with Bird Dog missions during the Vietnam War – some would have been RNZAF FAC pilots or NZ Army pilots. Others would have been RNZA FOOs. Paul wants to recognize the service of these veterans and to offer them an opportunity to relive their experiences flying, and flying in, this type of aircraft. Contact Paul by email . . .